This week in our daily inspiration, we take a look at the extraordinary illustrations of Olivier Bonhomme. Creative, colorful and haunting, his work reads like an obscure Van Gogh painting. Be sure to follow him on Behance for more. 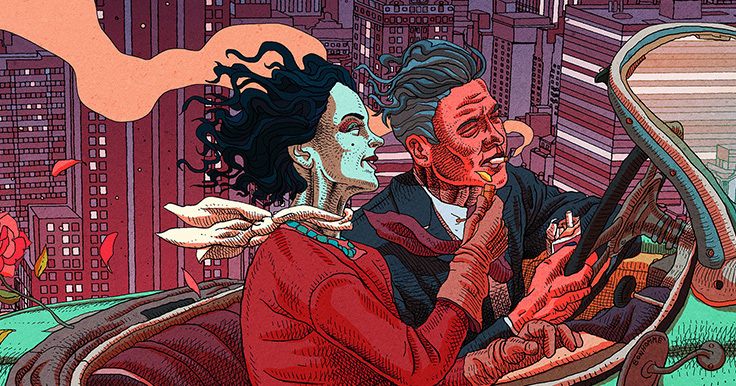 Tags: Design, Design Inspiration, Illustrations, Olivier Bonhomme.